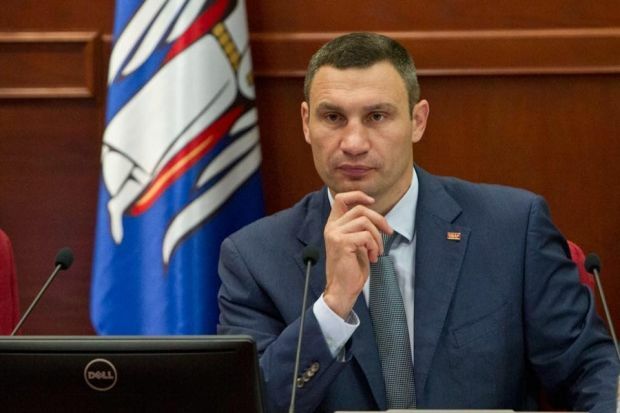 Kyiv mayor Vitaliy Klitschko has suggested to rename the street on which the Russian Embassy to Ukraine is located after Russian opposition leader and Vladimir Putin's vocal critic Boris Nemtsov, who was killed in Moscow on February 27, 2015. The Kyiv mayor said he had discussed the idea earlier with Nemtsov’s daughter, Zhanna Nemtsova, the Kyiv City State Administration reported citing Klitschko's speech in Cologne, Germany, where a former heavyweight boxing champion was presented an award by German newspaper Express, annually given to prominent athletes actively engaged in social and political life. Klitschko said Zhanna Nemtsova had welcomed the proposal, therefore the City administration is to implement the offer in the near future. Read alsoNemtsov's daughter to share her Solidarity Prize with UkraineAs UNIAN reported earlier, As UNIAN reported earlier, Nemtsov was gunned down on a bridge next to the Kremlin in Moscow late on February 27. Police said the assailants had fired several shots from a passing white car, four of which hit Nemtsov in the back. He died on the scene. The investigation into Nemtsov's murder is underway. Nemtsov was killed days before the release of his report on Russian military involvement in Ukraine.